Facebook was founded in 2004 and Instagram was bought by Facebook in 2012. 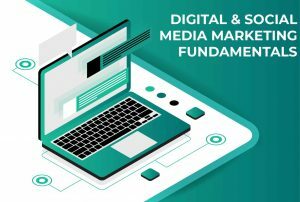 They are arguably the two most powerful Social Media platforms today from a marketing perspective. Want to know how to build out a successful Facebook and Instagram ad campaign? 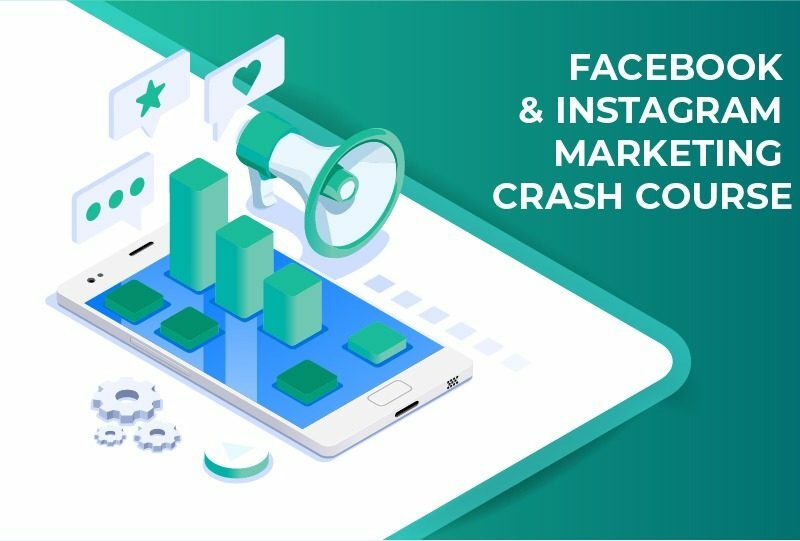 Our Facebook and Instagram crash course is designed to teach you how to advertise on these popular Social Media platforms. 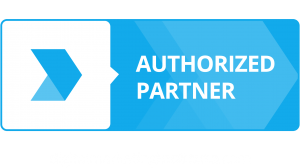 After taking our course you will be able to reach some of the 2.62 billion users that are actively engaging with content like yours. A traditional marketer, who wants to learn more about Facebook and Instagram marketing in a short amount of time. A recent marketing graduate who wants to stand out with recruiters or interviewers when applying for a job. You are welcome to take the course at your own pace to suit your own schedule. 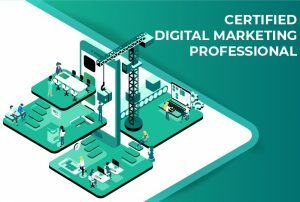 We expect you to comfortably complete the entire course in 10-15 hours, however, please note that you will have up to 90 days from date of registration to complete the course and submit your final assignment. We also understand that taking a detailed online course at your own pace may require a considerable amount of discipline and focus. Accordingly, we provide each student with their own, personal Success Coach. Our Success Coaches are available to the student every business day and will communicate with the student whenever the student requires it or when the coach feels any guidance is required based on the student’s progress. The course is divided into 5 lessons, with 3 short quizzes and 1 final practicum assignment.